Thank you Sponsors & Advertisers! 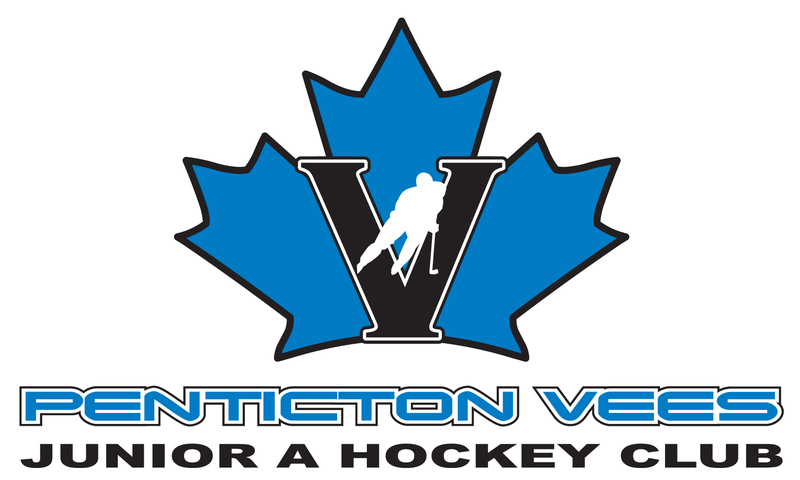 Penticton Minor Hockey Association would like to thank the Memorial arena rink board advertisers, team sponsors and electronic tournament program/newsletter advertisers. Click here for to be directed to the E-Newsletter. Is your business interested in advertising with a rink board at Memorial Arena? The cost is $500 per season. Without the support of our local business community, we would have a difficult time being able to operate our minor hockey programs. Our heartfelt thank you goes to all our business associates and we urge PMHA membership to support them whenever possible.